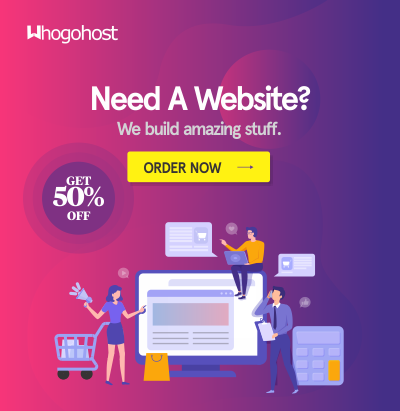 The purpose of this document is to introduce you to the rudiments of placing orders on WhoGoHost.com. If you still have any problems placing your orders, feel free to send a mail to support@whogohost.com. 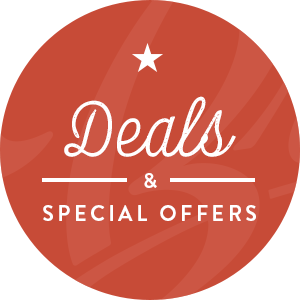 This is a full list of all 2nd level domains that have been marked as premium domains. This means you cannot register any of the domains in the list. The purpose of this document is to the various functionalities available on your WhoGoHost clientarea and how you can manage them. If you have any problems managing your clientarea, feel free to send a mail to support@whogohost.com.